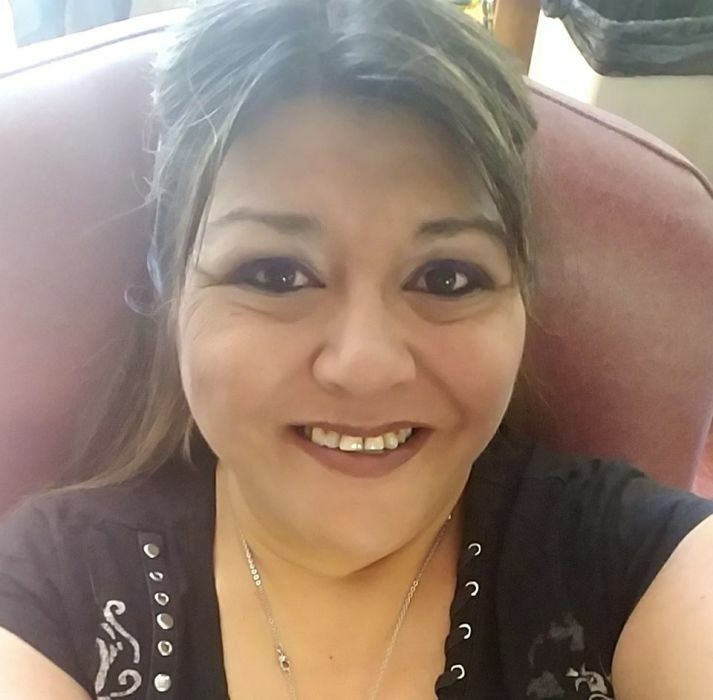 Patricia E. "Trish" Lujan, 48, passed away on August 25, 2018. She was born on August 25, 1970 to the union of Filbert and Rebecca (Garcia) Lujan Jr who both precede her in death. Trish loved to read, music, cooking, she made the best lasagna and was a true Bronco fan. Her favorite color was pink and loved Hello Kitty. She worked hard and enjoyed working at Qwest and Parkview. Trish leaves behind to cherish her memory; son, Gabriel Ramon Lujan (Jaylynn); significant other, Albert Gonzales; siblings, Filbert "Sunni" Lujan III, Rebecca (Gregory) Davis and Margaret Herrera; several nieces, nephews, aunts, friends and cousins to include Ramona (Mark) Mares, who will forever miss her.